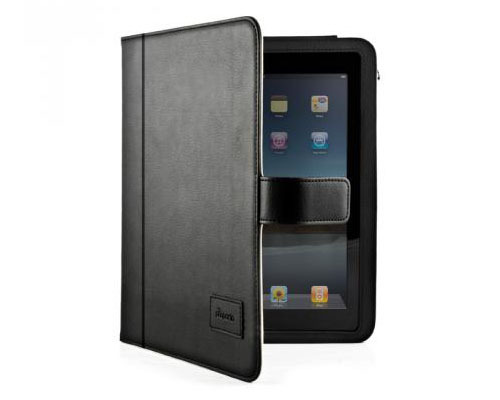 The Leather Style iPad 2 Case by Proporta is made from a high quality alternative to leather. A press stud keeps the iPad case closed and iPad in place while you are on the go. This iPad 2 case doubles up as a stand. It also has cutouts that will allow access to all ports and controls. 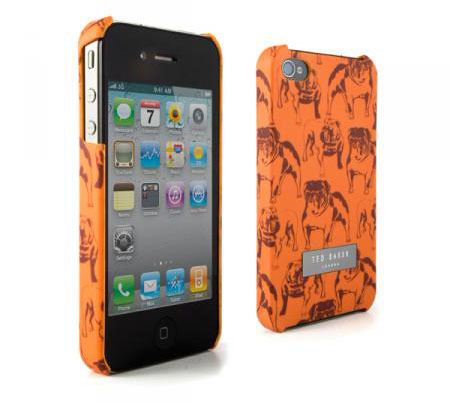 The new Ted Baker Hard Shell iPhone 4 Case by Proporta is a stylish protective case with soft-fell finish. Available in styles for men and women, the hard shell iPhone case protects your iPhone 4 from scratches and scrapes with minimal bulk, with full access to all ports and controls. 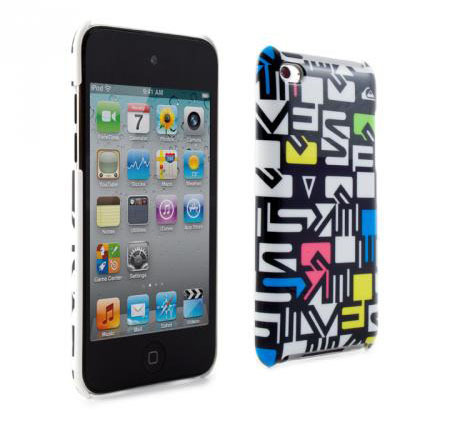 Quiksilver Hard Shell iPod Touch 4G Case by Proporta offers protection from all forms of damage. Cut outs allow full access to all ports and buttons so you don’t have to remove your iPod Touch to use it. 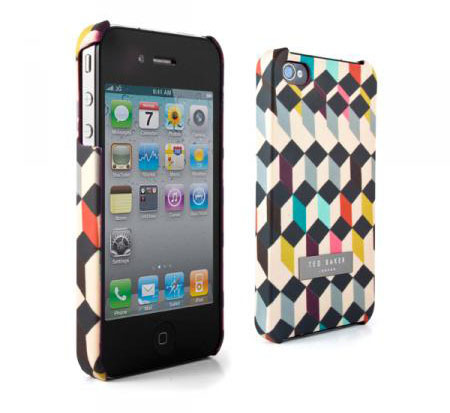 This stylish iPod Touch 4 case has Quiksilver pattern and soft feel matte finish. The Impact Protective Crystal Back Shell iPod Touch 4G Case by Proporta is designed to fit the iPod Touch 4 like a glove. The super tough crystal shell case offers protection against impact, scratches and scrapes. The Crystal Back Shell Case is available in blue, red, black and pink. 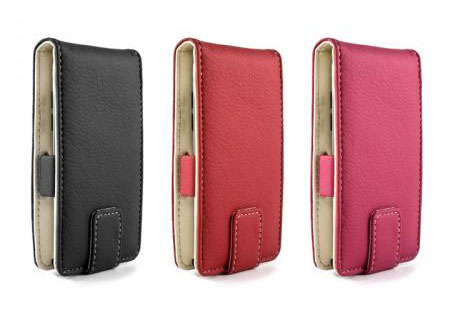 Its soft feel finish makes this a stylish iPod Touch 4 case. 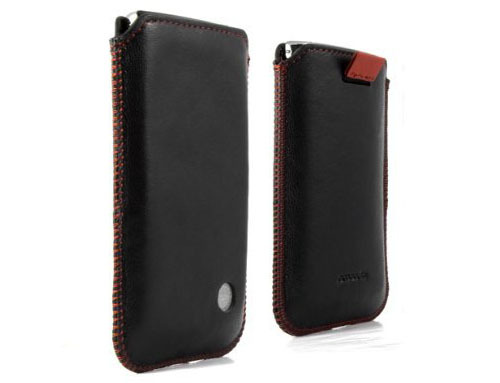 Leather Style iPod Touch 4 Case by Proporta is made from high quality alternative to leather. 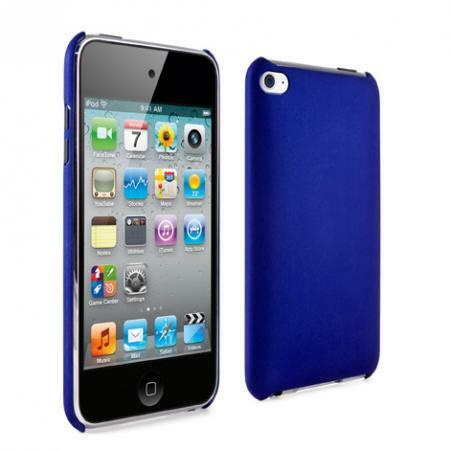 The protective case is designed to fit the exact specification of the Apple iPod Touch 4. The magnetic closure system keeps your device secure and clips hold your device in place inside the iPod Touch 4 case.